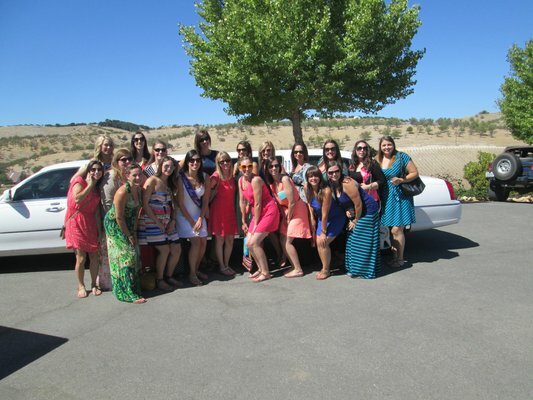 11 of us women went wine tasting with Paul in the Premium Shuttle. Paul was courteous and polite, punctual and most of all, so much fun. He shared his collection of Blues music as well as plugged in ours as well. He made our day so much more special. I highly recommend his services and will definitely use it again. 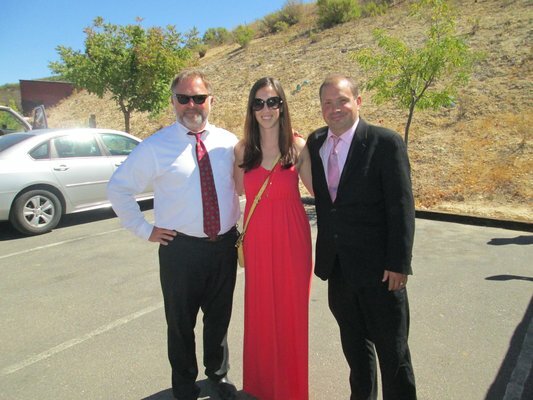 Paul, is the best limo service in Paso Robles! I rented his party bus for a surprise birthday gift for my husband. He picked us up at our hotel,took us to the best wineries on the west side even went to one called the graveyard. All in all everyone had a great time. Looking forward to our next wine tasting trip. Next time we will do the east side. Paul also has the best prices, and he is a wonderful person. Thank you for making our trip so special. 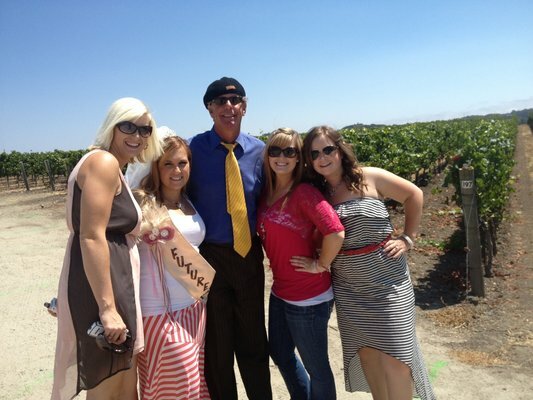 Collen was our driver for a Bachelorette Party a couple weeks ago and did a great job. She was very cheerful and made sure we had a great time. After we ate she kept in contact with us to see how things were going and to let us know if we needed to get anything from the van. I highly recommend Paradise Limo. Great people who love what they do! Paul went above and beyond for our group. Paul went above and beyond for our group. 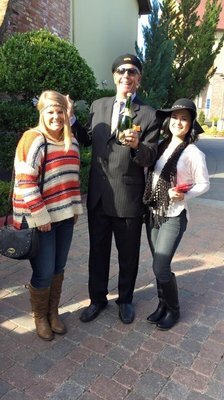 He was friendly, fun and offered some excellent choices for wine tasting. 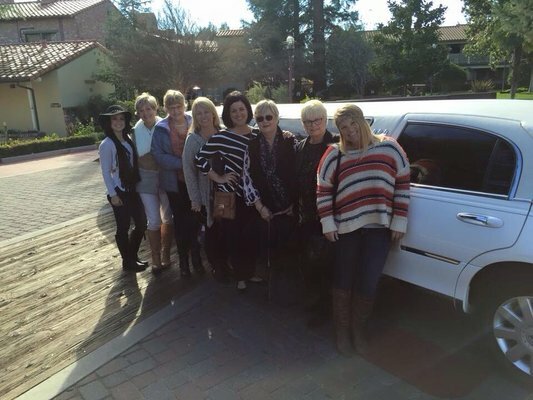 We will definitely use Paradise Limousine again and are already looking forward to our next event. We recently went to Paso Robles to tour wine country and decided that it was not worth the risk to drink wine and drive ourselves. Paul picked us up at our hotel and provided us with a terrific day! He was thoughtful and courteous. His knowledge of the area was very valuable and he was very nice to spend time with. We will definitely contact him again on our next visit. His pricing is very competitive. He has drivers that will even drive your vehicle if you prefer as a lower cost alternative! The bottle of champagne to start was a nice touch as was a stop at the local cheese shop for snacks at the wineries. It was terrific! 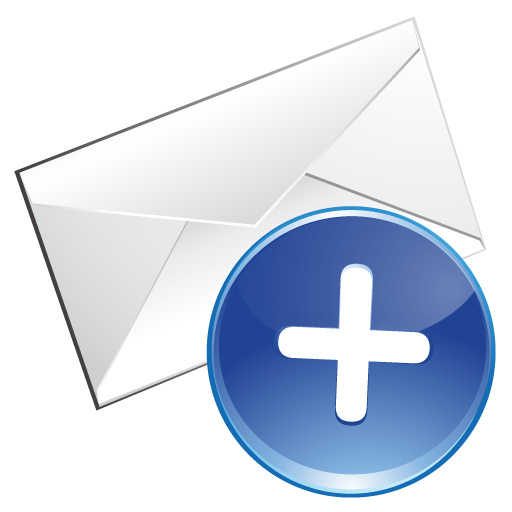 Paul was punctual, helpful and knew just how to get around in wine country. I would highly recommend his services. Everything went smoothly due to his attention to detail. Great evenings both times we've been with Paradise Limos! Already thinking of another event to plan! 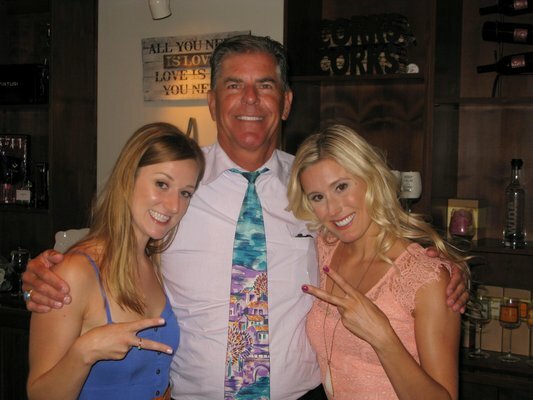 Paul is friendly, entertaining and ensured our group was well taken care of! Already thinking of another event to plan! He is honest and fair and made our day so much fun! Paul came recommended to me by another limo driver in the area who did not have a vehicle large enough to fit our group of 9 girls. I called him at the last minute the week of the bachelorette party that I planned and thankfully he had availability. 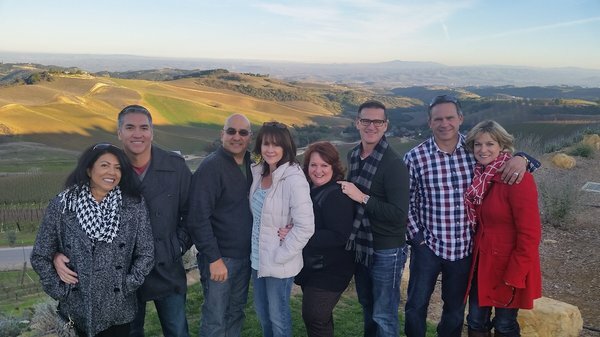 Paul bent over backwards to accommodate our needs and completely customized our wine tour. 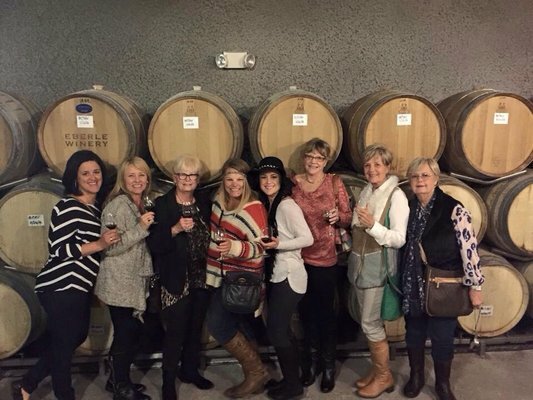 By far, the highlight of our weekend, and of the party, was the wine tour. And that is due in large part to Paul. I would recommend him to anyone looking for a professional, friendly limo driver. He is honest and fair and made our day so much fun! I highly recommend Paradise Limousine. 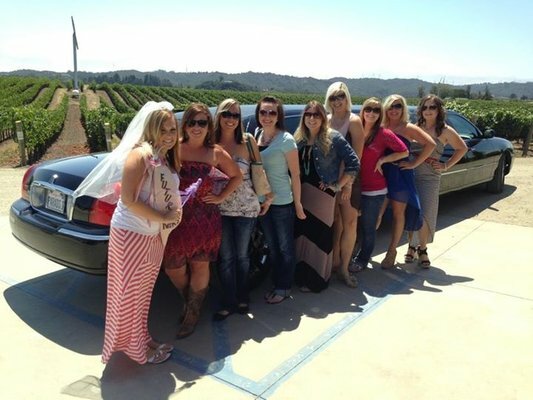 Paul recently took a 10-person wedding party on a Paso Robles winery tour. He arrived on time, well-dressed, and full of humor and good cheer. His limo was clean and well-stocked, and he provided "extras" such as snacks, beer and water. He knew the wineries well, and his drop-offs / pick-ups @ each stop were always timely. The overall impression I had was that this guy is a true professional who knows what he's doing, and enjoys his work. I highly recommend Paradise Limousine.